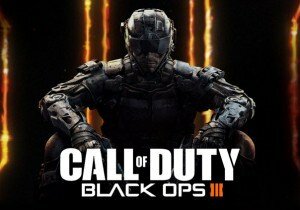 Black Ops III presents its story, set in a dark and grim future where humanity and technology have blurred lines. The characters that will work for you are called Kin, and at the start of the game you can give each Kin their respectable job. Do you love pirates? Fancy being a sailor in the Golden Age of sailing?